Show Home Opening September 2017. 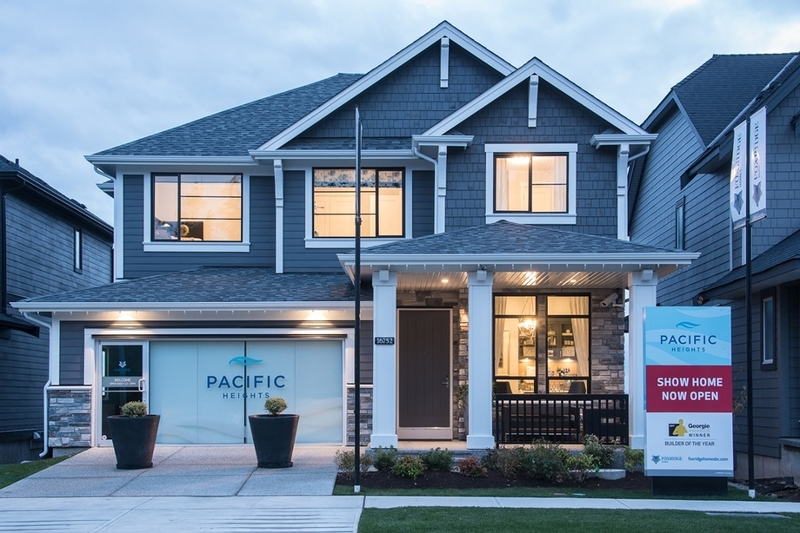 Pacific Heights by Foxridge Homes is a luxury collection of 28 Westcoast-inspired single family homes perched atop a gently sloping hillside at 168th Street and 18th Avenue in South Surrey. Each premium 4 and 5 bedroom estate home boasts 2,775 to 3,400+ sq.ft. of beautifully appointed living space including a finished basement, chef-inspired kitchen ideal for large gatherings, attached two car garage, and high-end ‘Platinum Collection’ finishes throughout. 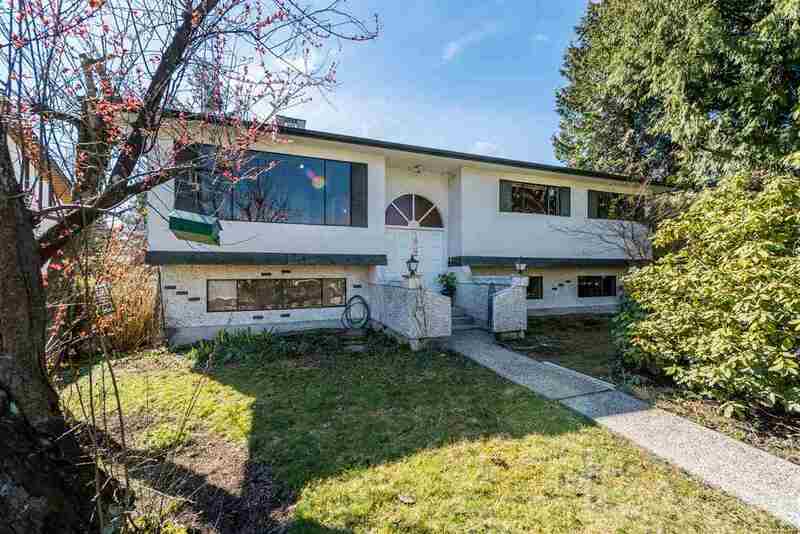 These homes boast generous outdoor living space including welcoming front verandas, balconies and large rear patios/decks allowing you to take in the views of Semiahmoo Bay and the Strait of Georgia (from some homes), which are only minutes away.